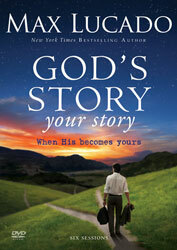 In this six-session video study, popular pastor and bestselling author Max Lucado gives you a fresh perspective on how your daily life relates to God's grand, epic story. 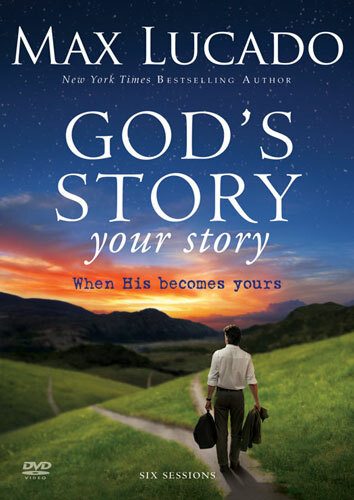 Your journey of faith will come alive as you explore the divine story in the New Testament and contemporary characters, and discover how the ancient stories of Scripture reveal God's plans for you today. This DVD also includes six sermon outlines and promotional resources.